Higher! The Psychedelic Soul & Genius of Sly and The Family Stone (1966-1983) launched Downtown LA’s Grand Performances free and very eclectic summer concert series. 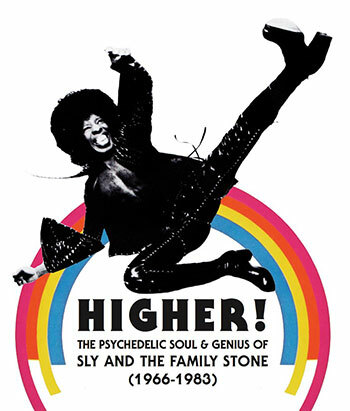 Sly Stone the iconic and later erratic leader of the Family Stone with his interracial and multi-gender band broke down barriers through an embodiment of R&B and rock rhythms, poignant lyrics and audacious physical presence that even surpassed Jimi Hendrix. Much like the legendary guitarist, Stone’s music was extremely impactful and inimitable in terms of scope, vision and durability. In fact, the two-part Grand Performance concert with a large entourage of singers and musicians led by Dexter Story revealed a wide-ranging catalogue. Currently, many artists are celebrating their 50th anniversary performing and recording. Even more impressive, R&B legends, multi-Grammy Winners, top Billboard charting, The Temptations despite numerous personnel changes, several record labels and the ever-changing R&B and pop music climate, have been together for nearly 60-years! At the Grammy Museum with its Founding Executive Director, Bob Santelli the seemingly immortal vocal quintet talked about their individual backgrounds, special moments and new CD All The Time. Original and founding member Otis Williams-baritone introduced the current group, Ron Tyson-first tenor (40 years), Terry Weeks-lead (28 years), Larry Braggs-second tenor (three years), and Willie Greene Jr.-bass (two years). The Temptations’ new CD, their first new album in eight years produced by Dave Darling, mainly consists of Sam Smith, Bruno Mars, John Mayer, Maxwell, Ed Sheeran, Michael Jackson, and The Weeknd covers with the group’s special spin and three new originals. The singers talked about the excitement of being in the studio again and also the golden era of Motown Records with groups like Gladys Knight and The Pips, Smokey Robinson and The Miracles, and Diana Ross and The Supremes. The Temptation members revealed their favorite songs the group has recorded too. Also there was Q&A from the audience such as Braggs transitioning from being lead singer for Tower of Power to The Temptations, the group’s name, changes in Music Business and collaborations with Diana Ross and The Supremes. When The Temptations performed featuring their signature choreography it was with recorded music tracks for hits such as “Get Ready,” “Just My Imagination” and “Ain’t Too Proud to Beg.” New record songs “Waitin’ On You” and “Stay With Me” showcased riveting vocals without signature dancing and drew strong audience response. Wrapping up the show, the very popular group finished doing moves and singing their quintessential classic “My Girl” to touch hearts and garner a standing ovation. Afterwards he returned to being revved up through doo-wop rocking “You’re Number One Baby” that had the audience clapping along and featured his drummer soloing, along with “All I Want is You” while being out in the audience singing and playing. With special guest violinist, HIRIE who was homeless previously Franti rapped and sang “It’s Good to be Alive Today,” with also singer/keyboardist/songwriter Victoria Canal, who was one of the opening performers to ignite the crowd. Franti discovered Canal who has a beautiful voice and only one arm online, He invited her to be on his tour and write a song together, which they performed. “We Can be The Healing” creatively mixed pop, hip-hop and a powerful message to strongly move the audience. “Hey, Hey, Hey” one of Franti’s regular songs possessed the same rhythm and similar theme to keep the energy going and was bolstered by his drummer singing. 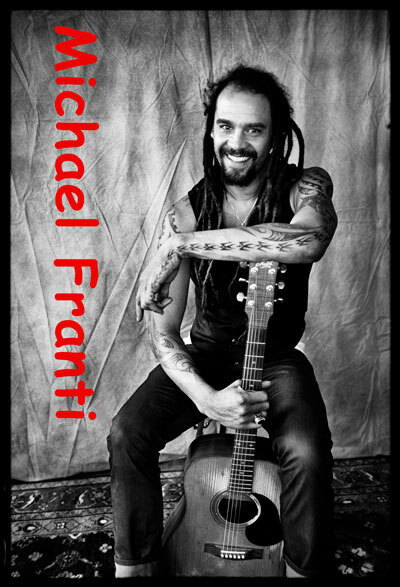 Additionally, Franti played “My Lord” somewhat patterned after George Harrison’s “My Sweet Lord” but much more up-tempo. The spiritual and political bent singer also took a moment to mention Atlanta Falcon football player Brian Banks who was in the audience and wrongly convicted, then exonerated after five years to turn his life around. He is the subject of an upcoming documentary and Franti dedicated to him “Life is Better With You.” Furthermore, the singer/guitarist talked about his19-year old son who needs desperately needs a kidney transplant and sang “Nobody Cries Alone.” On a positive note Franti finished with his best-known song “Say Hey (I Love You)” with everyone dancing and singing along, including Canal and Dustin Thomas, the other opening performer both on stage as well to receive an enthusiastic standing ovation. 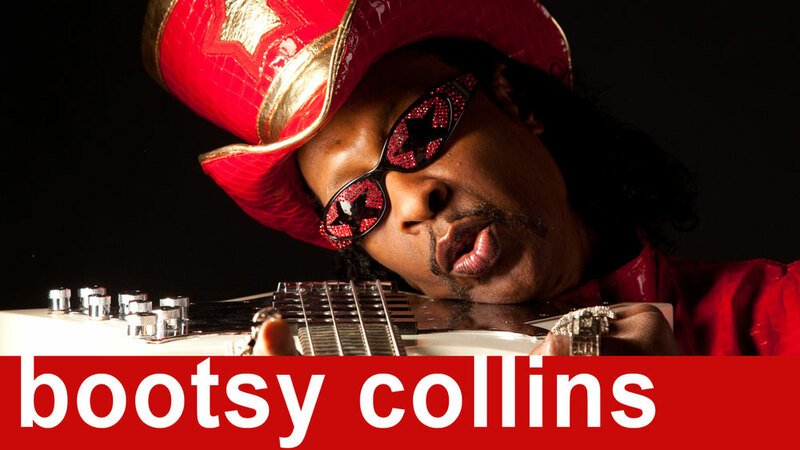 A funkateer in every sense of the word, beyond funk bassist Bootsy Collins truly is a master of soulful “bottom” expression. His tenures with R&B/funk legends James Brown’s JBs with Fred Wesly and Maceo Parker, along with George Clinton’s Parliament/Funkadelic consortiums in the late ‘60s to the mid ‘70s laid the groundwork for the bassist’s unique and truly audacious funk revelations. As a solo performer Collins continues to amaze listeners and has influenced generations of aspiring funk bassists. Furthermore, the bass legend has collaborated with rapper Ice Cube and Snoop Dog, in addition to fusion bass masters Stanley Clarke and Victor Wooten. Also appearing at Bootsy Collins’ House Party at Grand Performances will be guests DJ Lance Rock, DJ Mona Lisa, Money Mark, and The Urban Voices Project. Showcasing America’s melting pot and voice of the people, the program opens with special guest Norman Lear reciting the Declaration of Independence. Ballet Hispánico performs a contemporary take on Bizet’s Carmen. Neil Diamond, Paul Simon, and Gloria Estefan are also celebrated. American Ballet Theatre dancers Herman Cornejo and Sara Lane perform Twyla Tharp’s “Sinatra Suite,” and the works of Duke Ellington, Jackie Wilson, James Brown, Jerry Herman, Lloyd Price, Pearl Bailey and more serve as a guide for this ultimate musical U.S. road trip. choral sounding song, excluding ripping electric guitar, from the new CD was the opening selection. The couple prompted the audience to dance before playing rocking 2006 “Batoma” that featured Mariam singing authoritatively and the band jamming Malian style. New track “C’est Chaud” was modern sounding and prominently showcased Amadou guitar skills before getting into the body of the tune with the audience helping out on chorus. 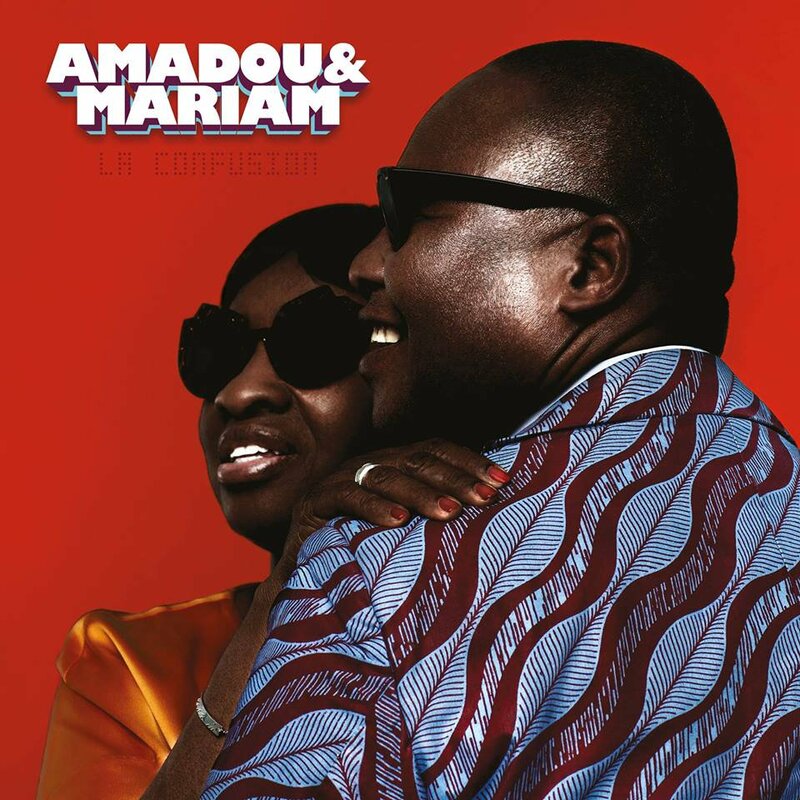 Also new “Filaou Bessame” was more so on the African blues side with Mariam’s vocals and chants aided by synthesizer soloing in the forefront. Contrarily, “Masiteladi” not on the new CD was even more rocking and Amadou wailed away with effects to amaze the audience. From there the group kept serving up energetic selections from previous recordings such as “Dogon,” “Wily Kataso,” “Yiki Yassa” and thematic “Africa” that included dance, bass and percussion segments to further enthrall the concert attendees. “La Realite” was equally exciting and turned into a dance party and jam to end the show. The audience though didn’t want to stop, prompting an encore with trad folk choral “Je pense à toi” garnered by violin synth touches picked by the crowd, along with Mariam strongly leading on “Mokou Mokou Blues” from the new CD. Native Argentinean singer Karina Corradini recently performed at the Barbara Morrison Performance Center and was supported by Mahesh Balasooriya-piano, Will Lyle-bass, Don Littleton-drums and Rickey Woodard-saxophone. Corradini got started emotively singing original jazz waltz “Too Marvelous For Words” that included flowing flute and piano solos. From a softer standpoint she gently sang “Sometime Ago” written by fellow countryman Sergio Mihanovich with light band accompaniment that included tasteful piano and bass solos. Carradini also honored one of her influences Carmen McCrae with a medley that included ballads “Inside a Silent Tear” garnished with flute and “Fooling Myself” featuring sax, piano and bass. The singer livened things up with “You Better Love Me While You Can” and “Give Me The Simple Life” that were pleasantly embellished with saxophone soloing and interweaving, along with funky “Someone Exactly Like You” bolstered by electric bass and piano that riled up the audience. Also in that vein special guest Carney Allen effortlessly sang Ellington’s “I’m Beginning to See The Light with the quartet swinging hard and featuring a bass solo. Carradini returned and countered with “Nice Work if You Can it” and Etta James’ ballad “Fool That I am” with sax and bass solos inserted. Additionally, reedist Murray Middleman sat in on clarinet with the vocalist and group for bossa classic “My Little Boat” that was adroitly sung. During the closing moments of the set, Carradini talked about recently departed saxophonist Zane Musa who is on her upcoming CD and in his honor dedicated up-tempo “Sky is Blue” that featured the band working out. For more info go to: facebook. Always doing something different, the Jazz Bakery as part of its Moveable Feast series presented veteran 7-string guitarist Ron Escheté’s Trio at the Kirk Douglas Theatre in Culver City. Supported by Joe Bagg-organ and Kendall Kay-drums the guitarist who has a somewhat offbeat sense of humor began with a flavorful rendering of “Drifting” with organ and himself nimbly soaring nimbly and included trade-offs with drums. Continuing, they played a bossa-styled version of “I Wish I Knew,” which mostly featured the bandleader. Along the same lines, but more upbeat was Blue Mitchell’s “Fuji Mama” that showcased Kay for lively tradeoffs with the other trio members. How My Heart Sings is the trio’s new CD and they showcased the cool swinging title track with Bagg leading as Escheté and Kay turned in breezy solos to delight the audience. 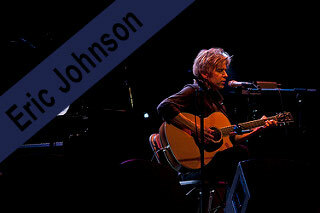 Afterwards, the guitarist played touching ballad “This is All I Ask” that was beautifully complimented by his sidemen. Shifting up-tempo was a jaunting version of Cole Porter’s “So in Love” that was tastefully played. Wrapping up the show was “If Ever I Would Leave You,” a high-spirited number with a strong lyrical aspect and ample room for the players to stretch out and enthrall the audience. 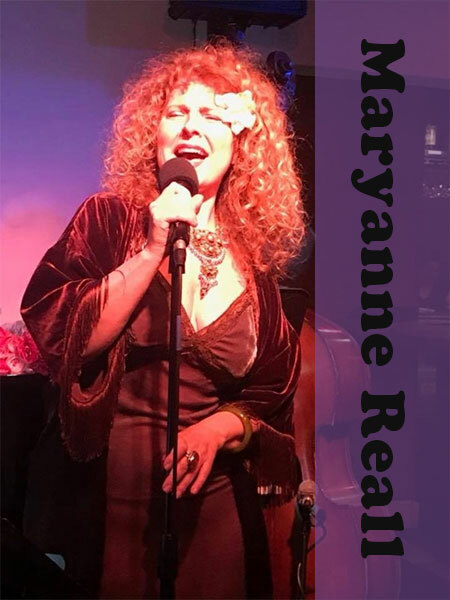 Endearing vocalist Maryanne Reall explored the generally overlooked Lighter Side of Lady Day at the Gardenia Room and enlisted the talents of Rich Eames-piano, Chris Colangelo-bass and Rickey Woodard-saxophone for the engagement. The singer’s first selection was “What a Little Moonlight Can do” and even had the band hooting the chorus to also amuse the audience. Reall revealed that the impetus for the show came from a children’s book Mister And Lady Day about Holiday’s relationships with dogs. She further mentioned that the iconic singer walked her favorite dog, Mister at midnight and he wore a mink coat. Getting back to music Reall charmingly sang “Sugarpie” that rumor has it, Holiday sang to her dog. The tune was easy flowing with Woodard adding extra syrup. “Old Devil Love” wasn’t cheery and the singer said the only good male in Holiday’s life was her dog. “‘Tain’t Nobody’s Biz-Ness If I Do” showed more of the legend’s free spirit that was echoed by Reall and the musicians’ solos. Sentimentality came through Johnny Mercer’s “P.S. I Love You” and was sweetly sung with embellishment from Woodard. Definitely not associated with Holiday was “Sunny Side of The Side” that was merrily rendered featuring bass and sax soloing. Going beyond the legend to Madeleine Peyroux, who was strongly influenced by the icon was Serge Gainsbourg’s exquisitely sung “La Javanaise,” dedicated to Reall’s husband. Wrapping up a delight show was Peggy Lee’s “I Love Being Here With You” with all players stretching out. Reall will be doing a Jazz Vocal Residency at the Gardenia Room every 3rd Thursday starting July 19th. For more info go to: www.maryannereall.com and facebook. Los Angeles is blessed with an incredible variety of venues, large and small. But by far one of the most interesting and historic is the Magic Castle, which actually occasionally hosts jazz concerts. 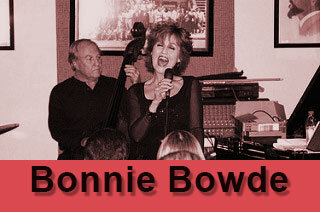 One of them recently showcased Bonnie Bowden who is constantly busy doing big band, classical, jazz and pops. In conjunction with: CalJAS Presents Jazz At The World Famous Magic Castle she worked with Stuart Elster-piano, Luther Hughes-bass and Dave Tull-drums/vocals. A regally sung classical selection dedicated to a friend started the set and gloriously spotlighted Bowden’s amazing coloratura soprano voice with only Elster. Along the same lines with the trio was enchantingly sung “Music of The Night” from the Phantom of The Opera musical that blew the audience away. flautist Hubert Laws gracing “Quiet Nights” and Tull singing his hip-scatting tune “The Texting Song” from new CD Texting And Driving. Surprisingly, Bowden didn’t sing any songs from her new CD Livin’ The Canary Life. For information about it and upcoming Magic Castle shows go to and/or email: www.bonniebowden.com and Dale Boatman, DALE175@AOL.COM. 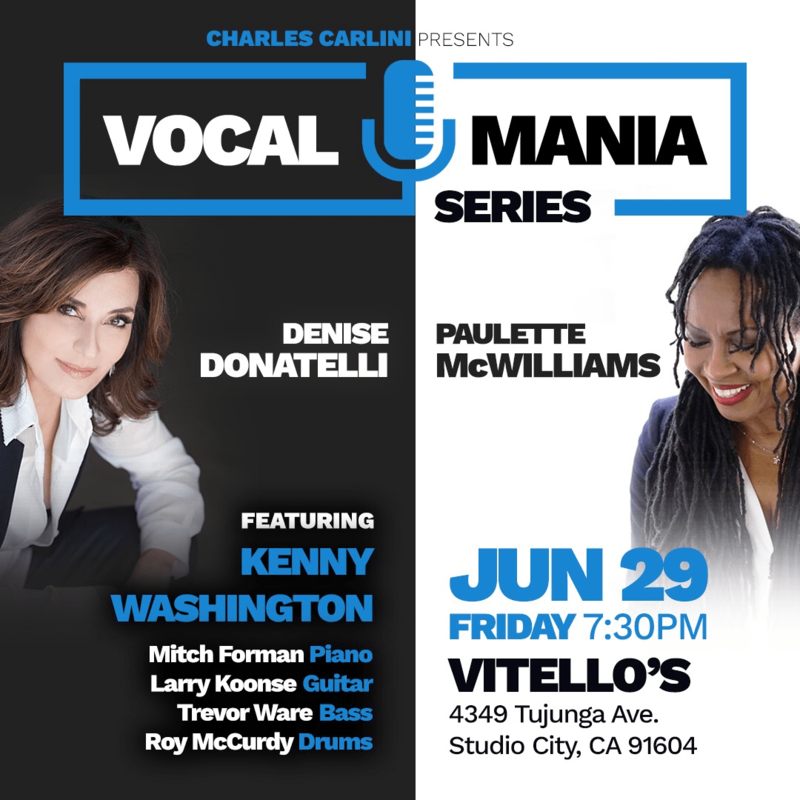 In association with New York’s Vocal Mania series at the Zinc Bar, created by Manhattan Transfer’s Janis Siegel and New York Voices’ Lauren Kinhan, Los Angeles songbirds Denise Donatelli and Paulette McWilliams inaugurated their monthly West Coast Vocal Mania series at Vitello’s. For the singers’ showcase, a mixture of established and newly emerging talent, stalwart players, Mitch Forman-piano, Trevor Ware-bass, Larry Koonse-guitar and Roy McCurdy-drums, coolly assisted them. The ladies began together entertainingly singing “Better Than Anything” with customized lyrics for the occasion to get the crowd going. San Francisco Bay Area-based Kenny Washington was the featured singer for the night and nonchalantly proceeded to light up the club. His interpretations of swinging “I Got The World on a String” and Willie Bobo popularized Jobim ballad “Dingi” were lush and soulful. However, the songs were pale in comparison to Bobby Timmon’s gospel-jazz classic “Moanin,” which literally took the audience to church and they responded with affirming choruses as Washington sung and scatted ever so soulfully. Additionally, Forman turned in a thrilling and expressive solo to further bolster the number. Downs and All Music Television Founder & CEO Frederick Smith, Jr to present Just Jazz featuring a lineup of internationally recognized jazz artists. 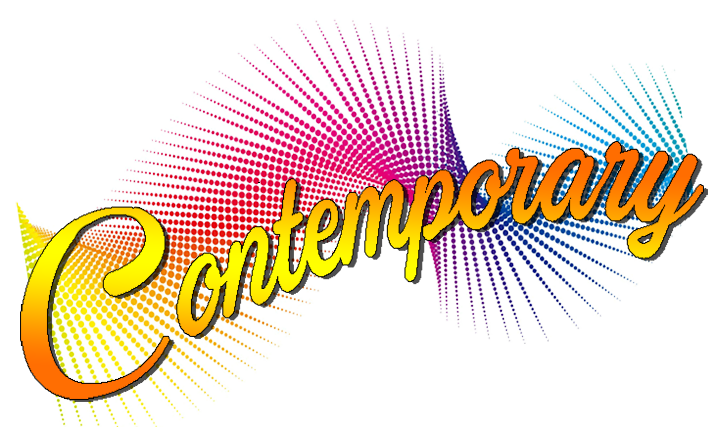 From 6:30pm to Showtime, before each show, tune into “The Jazzcat” LeRoy Downs as he spins one hour of supreme, eclectic jazz live on SoundsandColorsRadio.net direct from the Mr Musichead Gallery! Downs will play music and interview the weekly artist as jazz patrons are arriving for the performance, enticing listeners to come on out and be a part of the Curated Jazz Experience!! A portion of the proceeds from each show will be donated to a local charity. “Concerts and Conversations with Southern California Jazz Legends” made possible by a grant from the National Endowment for the Arts. KJAZZ 88.1 – official media sponsor. 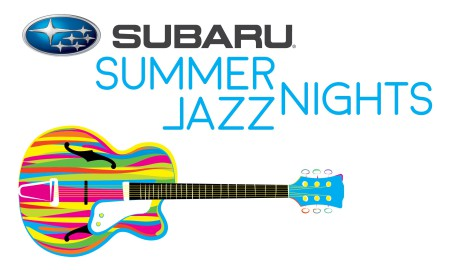 Enjoy free live jazz concerts at Subaru Summer Jazz Nights. A nominal donation for wine, beer, cheese selection, and seating with 100% of the proceeds benefitting Project Angel Food. Sponsored by Subaru. Produced by KJAZZ 88.1 FM Radio and Rum & Humble. Relax with friends and family at, Summer Jazz on the Argyros Plaza, a thrilling selection of free outdoor jazz concerts every Friday evening through August 10 on the Julianne and George Argyros Plaza featuring acclaimed artists across the genre. From crooners to singers, up and comers to all-stars, our summer lineup is unrivaled and will be hosted by radio personality Bubba Jackson who will keep you in the mood for a new flavor of Jazz every week. Guests are encouraged to bring beach chairs or other easily portable seating items. Food and drinks are available for purchase at the Center 360 café.